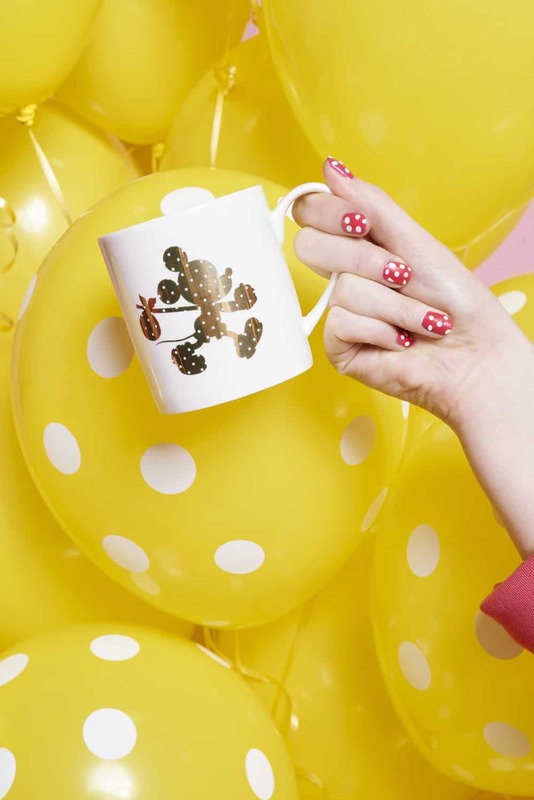 Disney has been celebrating Mickey Mouse’s 90th birthday with a slew of fashion collaborations, but there is one in particular that seems to be a match made in cartoon heaven — Karen Walker. 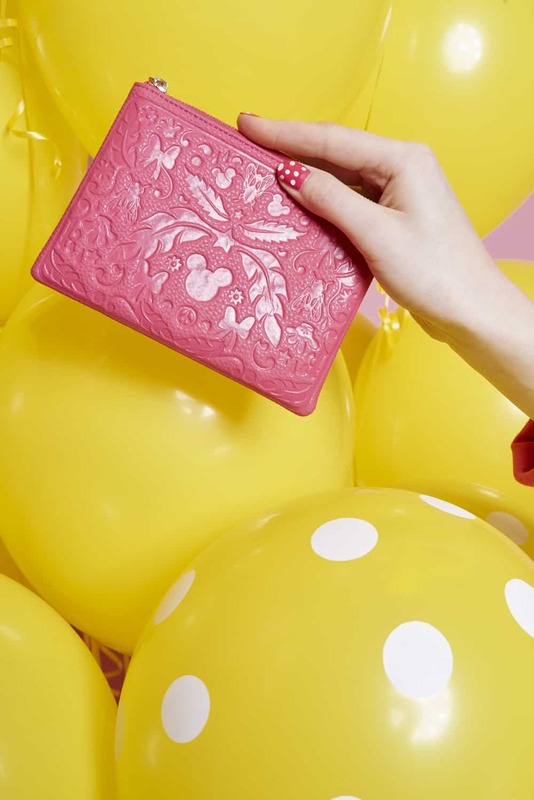 The designer has an avid fan base for her whimsical designs and her Disney collection, which dropped this morning, brings out the best of her skills. 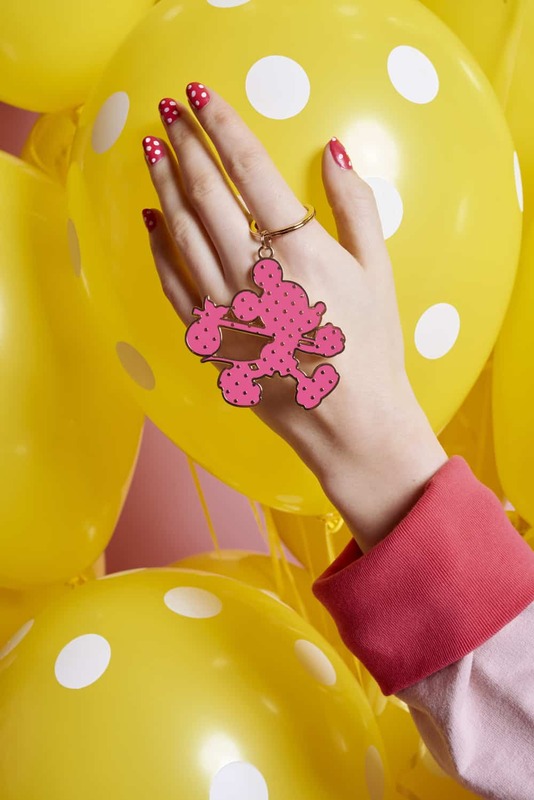 T-shirts, sweaters, jewelry, and more have been adorned with polka dots and characters to evoke nostalgia with a healthy dose of humor. 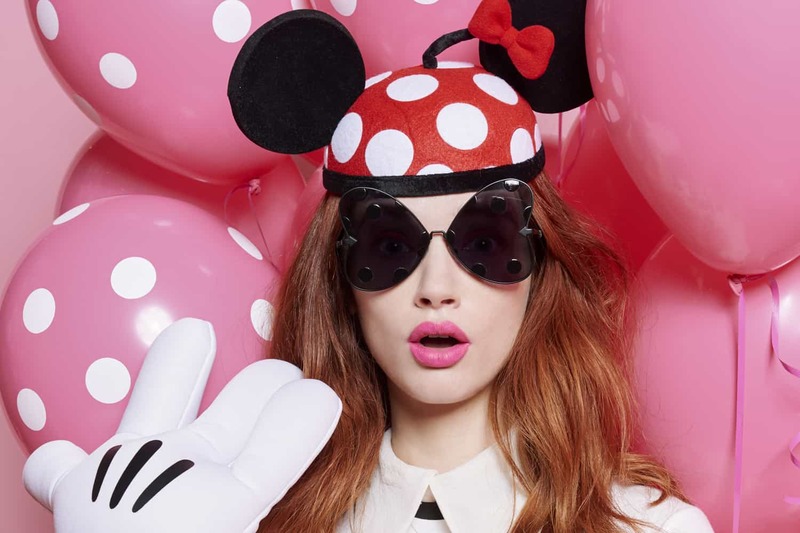 To get the inside scoop on all things Mickey, the Daily phoned Walker to find out how the collection came to be, and when her love affair with Disney began. What was it like being approached by Disney for this collaboration? I had to think about it for a quarter of a second before saying yes. Working with a famous, successful, and beloved brand and characters… it was such an honor to be invited. Also they’re really placed around a sense of adventure, fun, whimsy, humor, optimism, and the smile, really. All those elements are in our brand as well. Emotionally it felt like a really good connection, even though we come from different places. It felt like a really good connection between the two brands and the two stories. 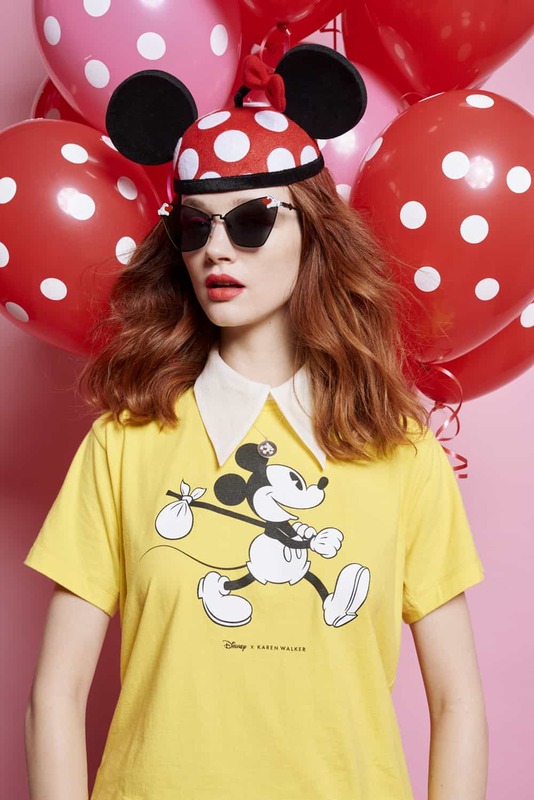 How did you want to capture the Disney connection in the clothing? The most important thing was to give that smile that both brands really love. Playing with the idea of a journey, and adventure. The very first thing that came to my mind was taking our runaway girl — who has been one of our icons for 16 or 17 years and is pretty famous and beloved — taking the idea of her marching in profile, with her little stick and bindle over her shoulder. There was this sense of energy and optimism. So the thing that immediately came to mind for me was what if Mickey, Minnie, Goofy, and Donald also took that approach — that marching forward with strength, but also a sense of whimsy. Still carrying the stick and bindle over their shoulders, marching into the unknown. Did you know what you wanted to do that right away? The whole idea of it just came very immediately. The gravity at the idea to work with such iconic characters was just…unnerving. I was in immediate fear. I have such respect for them, and they’re so beloved. I love the sunglasses, they’re so cute. Can you tell me a little more about them? 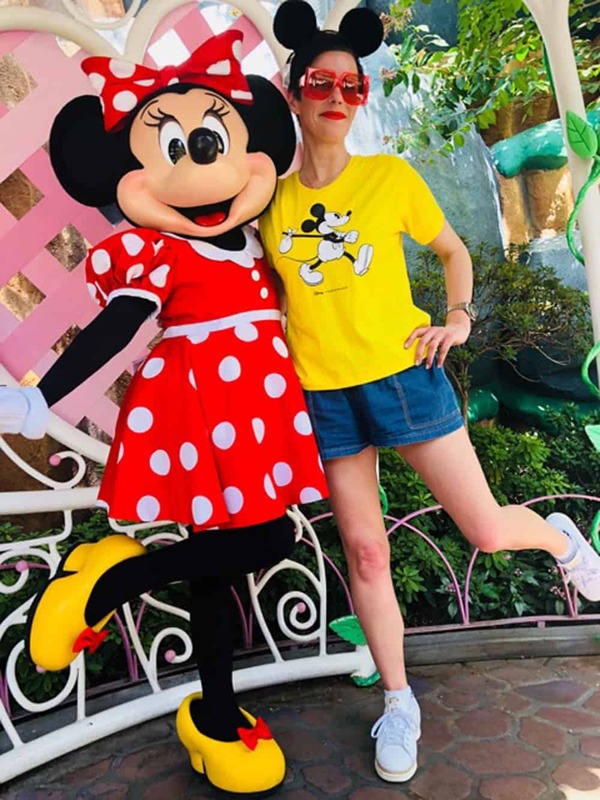 There’s always a sense of fun and adventure, but I think when you add Mickey into the mix, it gives you permission to turn that sense of fun way up the spectrum. 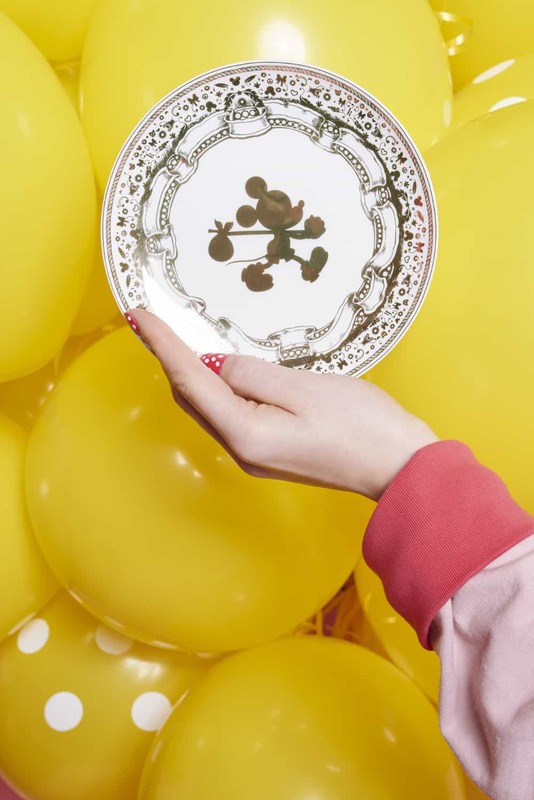 What we were able to do was take our aesthetic and our mood and really exaggerate it… I don’t think we could do sunglasses that are pink with white spots if it were just Karen Walker. So obviously up the “fun” spectrum. It was really all about how do we make this the most joyous, the most fun, and give people the biggest smile while still being true to us? Did you grow up watching Mickey Mouse? I did! But my first real Mickey Mouse moment was going to Disneyland in Anaheim when I was seven. That feeling, I can still remember it. Were there any rides in particular that stand out from that trip? I loved the haunted house [the Haunted Mansion]. Space Mountain had just opened but I don’t think I was tall enough to go on it. I love the jungle ride [Jungle Cruise]. I’ve been to Disneyland many times since, most recently last month with my 10-year-old (it was her second time). Both times I’ve been with her (and other times I’ve been as an adult), those rides are still just as good! They haven’t changed the jungle ride one bit, it’s still exactly the same. I don’t know if it’s an original ride but it’s quite old. And it’s still quite good, so funny and so charming. The Matterhorn I think I went on the first time I was there, and I took my daughter on the Matterhorn. We came to the part [of the ride] with the Abominable snowman, and she just screamed, it was hilarious. 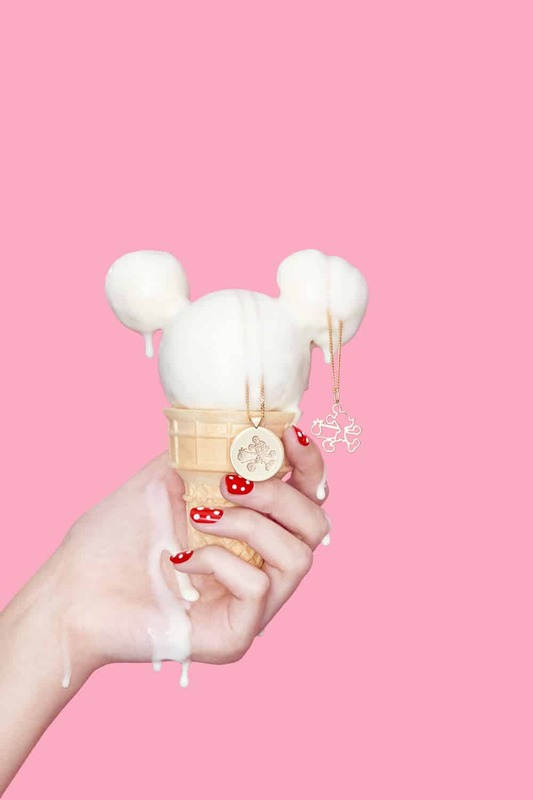 You give yourself to it, and wear the ears… just throw yourself into it. Is she the type of kid to dress up like the Disney princesses? No, she’s never been that girl. Are there any super popular cartoon characters from New Zealand? There was a character invented in I think the late ‘70s called “Dog.” He was basically a farm dog — we have a lot of sheep farms and cattle farms here in New Zealand. And there was a very deadpan, no-nonsense kind of clichéd farmer who was a character, a cartoon, created by a guy called Murray Ball, on a [show] called Footrot Flats. The main character on it was Dog, and he was very smart, sloppy kind of character. He’s the most famous New Zealand cartoon character I can think of. But in the ‘90s there was TV show by Oscar Knightly and a couple of other guys called bro’Town, about a bunch of little kids. I actually had a cameo in it, it was really good. Would you ever want to do cameo in a Disney movie? Oh, I’d jump at the chance! I don’t think I’d be on the list of people that they call, but if they ever asked me to do that, yeah! 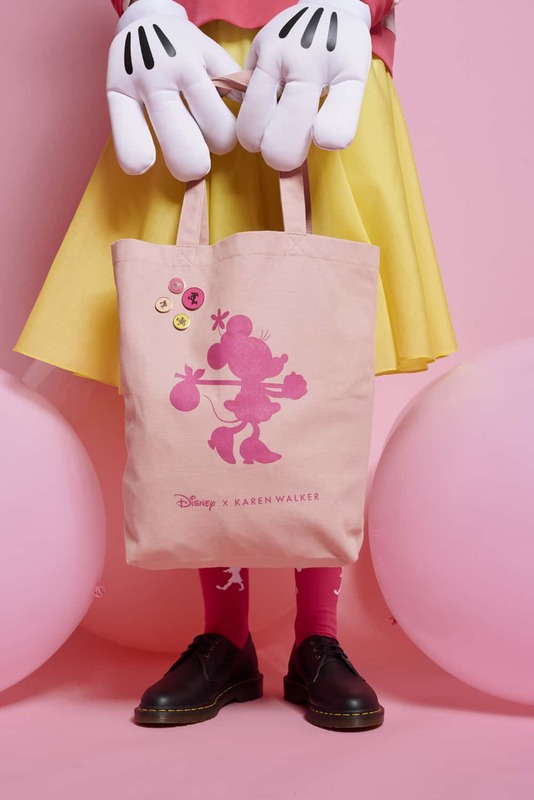 Disney x Karen Walker is available now in Karen Walker stores in New Zealand and Japan, as well as online and in select retailers globally.